Whether it's a token of thanks for your best man or a Father's Day gift for your old man, this unique gift will remind them of you each time they take a cheeky swig. 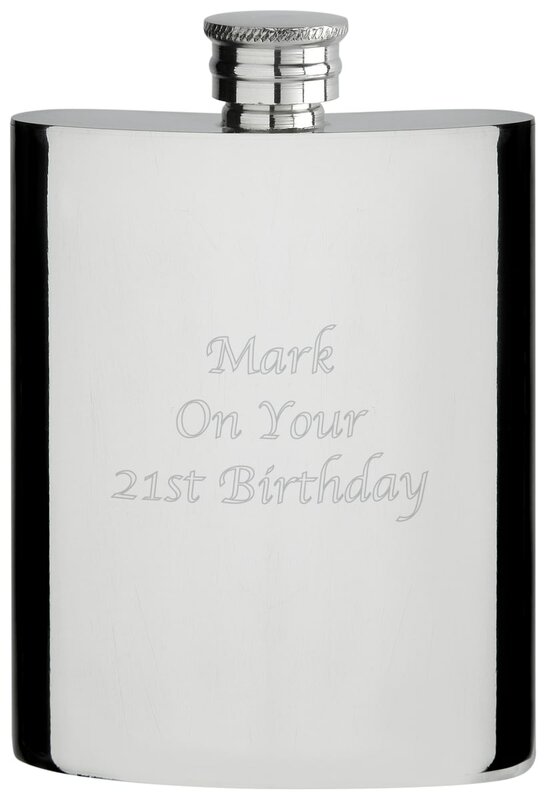 This quirky Alpaca Hipflask can be personalised with any name up to 15 characters. Presented in a black presentation box this 5oz Stainless steel hipflask is ideal for those impromptu nights out! One of our best-selling Featherstone Rovers gifts, this 8oz hipflask is a fabulous present for any Featherstone Rovers fan. One of our best-selling Saracens gifts, this 8oz hipflask is a fabulous present for any Saracens rugby fan. This truly stunning engraved hipflask is a fabulous present for any Saracens fan and is an approved and fully licensed product. This truly stunning engraved hipflask is a fabulous present for any Saracens fan.